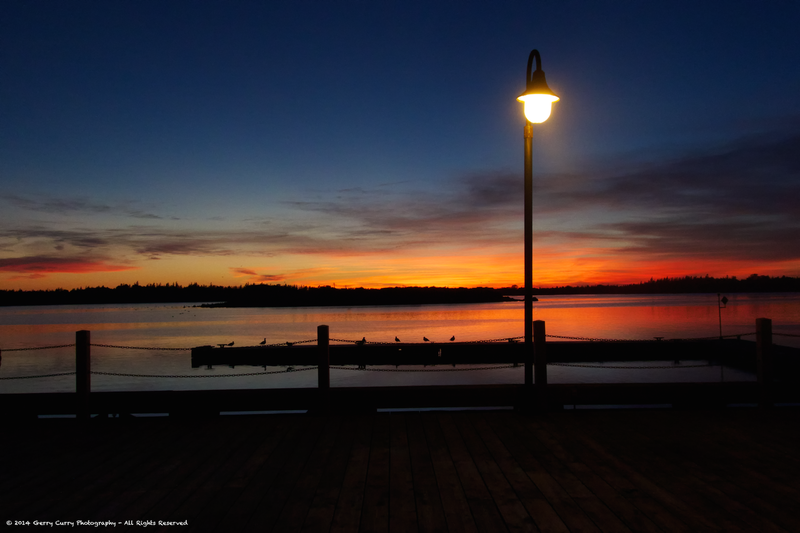 Went into Yarmouth to attend a tech. meeting last night and was greeted by this scene as I left. Good thing I always have my Sony RX-100 with me. 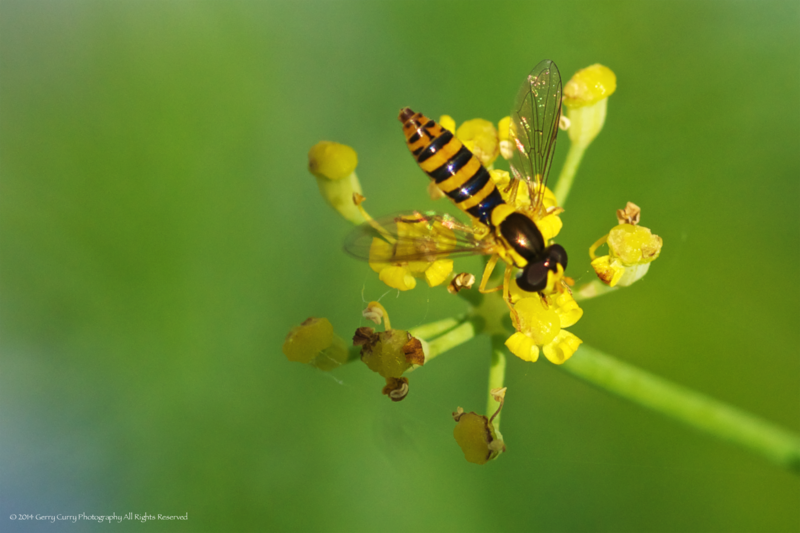 This obliging little fellow, only about 15mm long, was happy to pose, oblivious to the lens, as he busily collected nectar. A quick walk back into our woodlot this afternoon to look for new life. 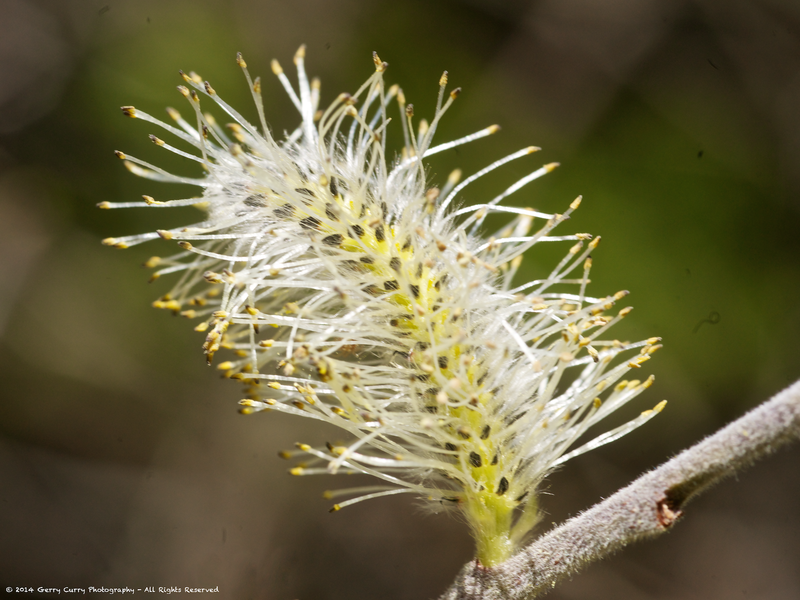 There’s always something to find in a woodlot! The trout might not have been biting, but I didn’t come home empty-handed. 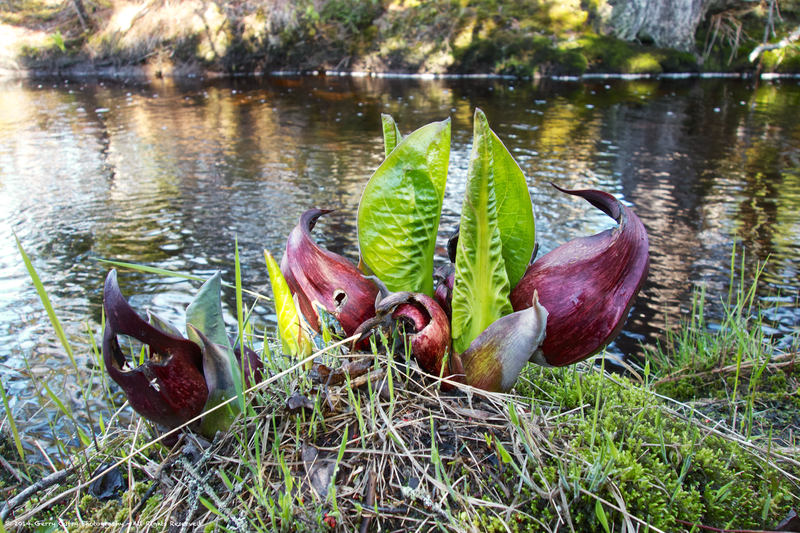 Skunk Cabbage is coming along nicely, the mosses and ferns are green and the tree buds are finally starting to break. 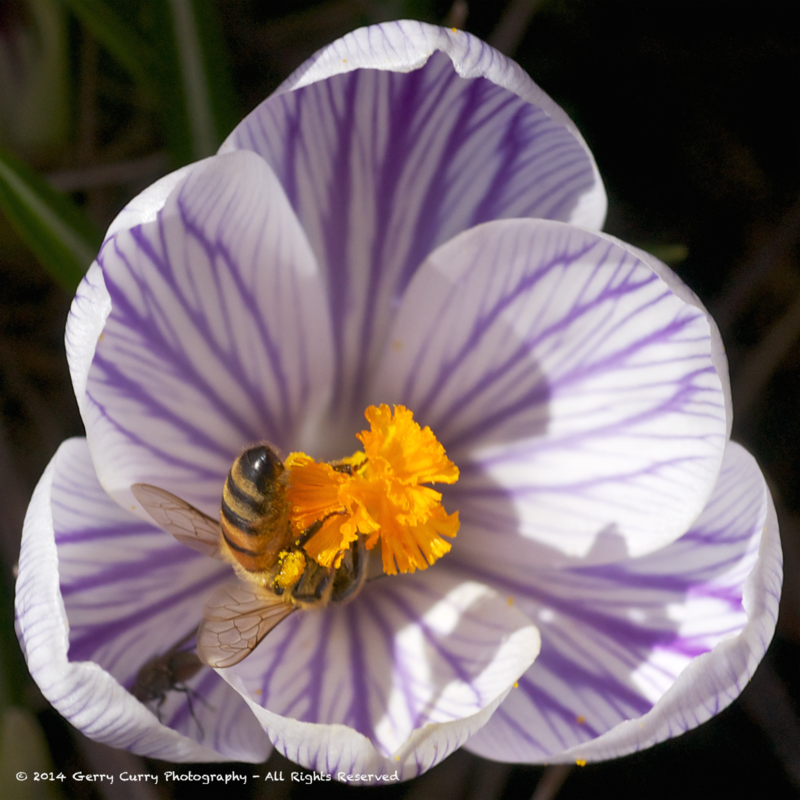 Spring is finally deciding to show its face and with it come the early spring flowers like this crocus which attract honey bees, newly awakened from their winter slumber. 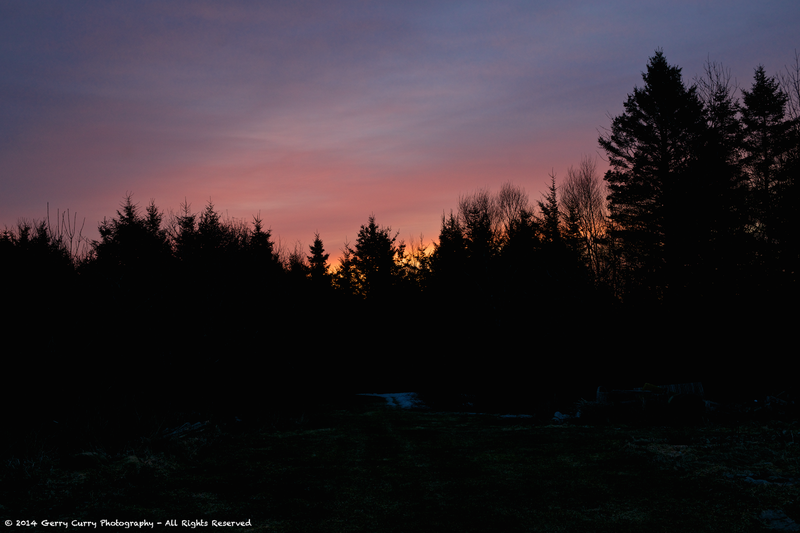 An early morning in March brings a red sky, harbinger of stormy weather to come. I love it when the leaves finally fall off all the trees and bushes, finally revealing the secrets that they concealed. 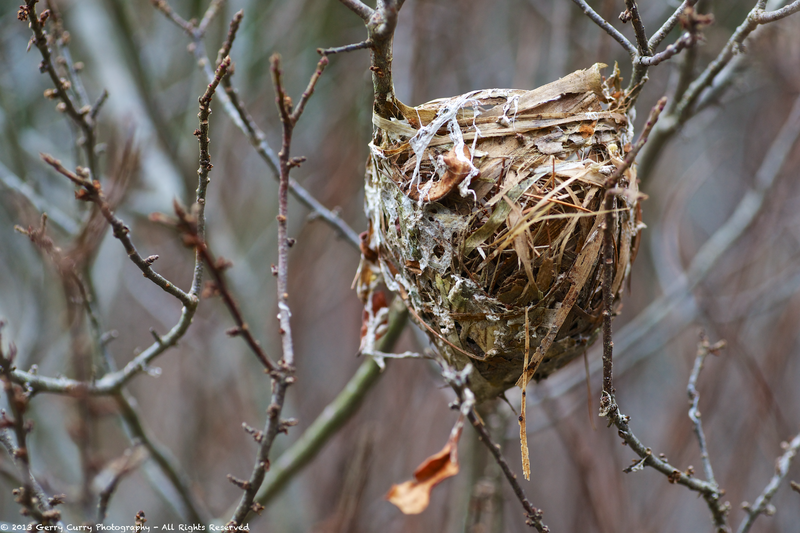 This tiny nest is a wonder of plant material and natural ingenuity, kept hidden and safe when needed most. 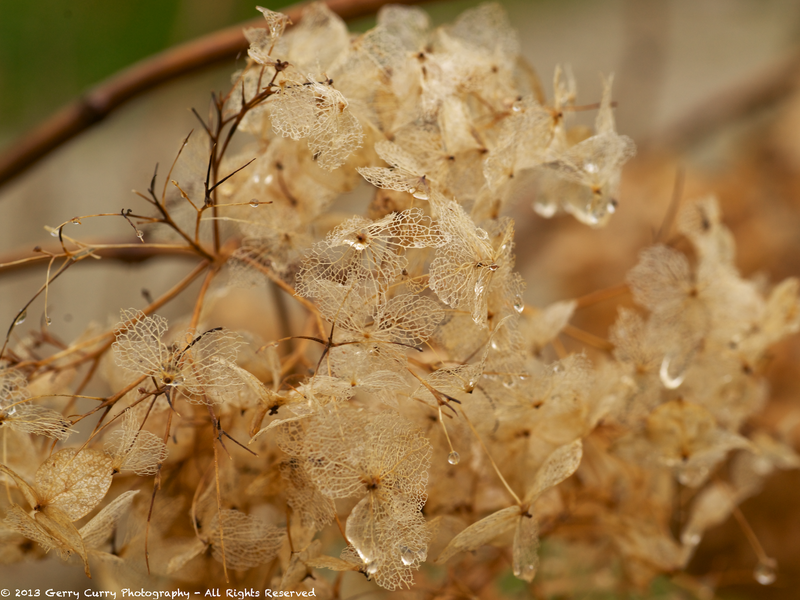 These Hydrangea flowers take on a delicate, web-like structure as they near their end every fall, giving their last measure of beauty to a garden. We’re well into Autumn now and the first serious hoar frost appeared this morning, covering the ground and the gardens like a crystalline, white vail. 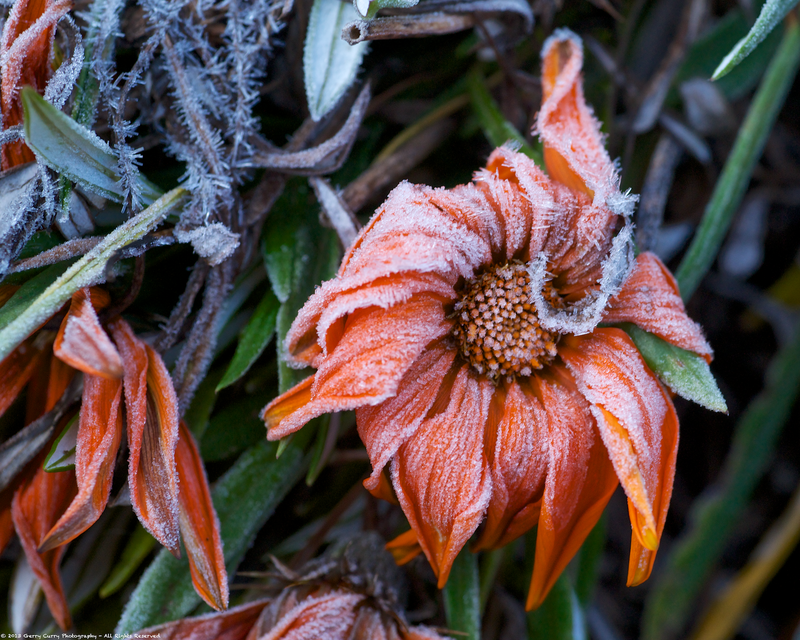 Hearty flowers have so far resisted the low temperatures and strong winds that sweep across southwestern Nova Scotia, but few can resist the sting of frost. Farewell friends! 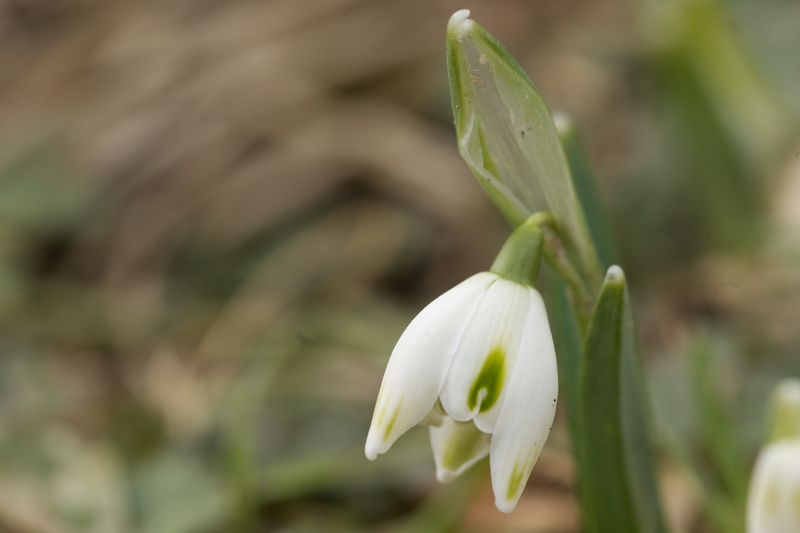 We look forward to your triumphant return in the spring!